Eden Hazard speaks exclusively to Chelsea TV after transfer corfirmation. Chelsea confirmed Eden Hazard will be presented on Sunday. Chelsea confirmed Eden Hazard will be presented on Sunday. 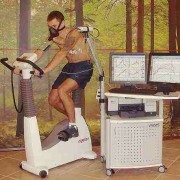 Still some physical tests need to be completed.